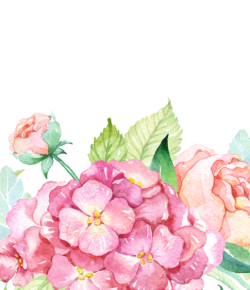 ◘ All kinds of Spring/Summer clothing, fashion & clothing accessories, garment related products & supplies. 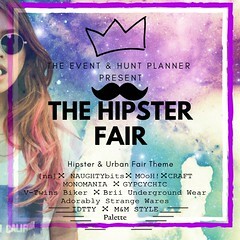 Important: All design for this fair need be Summer tendency or Hawaiian Style. ❁The gacha Machine Additional have a fee 299 L$ or 399 L$. Landpoint Gacha Machine 499 L$. This is our fifth year with our spectacular Bohemian fair, We want to celebrate in a big way, with the best guest designers, excellent shopping and other great prizes. Yes many Prizes…! !, This year we will have a great PHOTO CONTEST FOR OUR PRETTY COSTUMER with great prizes in linden dollars, to encourage the great successes. The rules will be published soon with the respective prizes. We also thank our bloggers with more prizes lindens. as also the opportunity to join our team and in our blog post as designated authors. We hope to make this event the best of all time, as they are already 5 years of the best bohemian secondlife event. In order to have an excellent organization we have opened a pre-selection of shops, we want all our loyal and new designers to enter the event. What do you need to do for reserve space? Our team Check all info provide are true and send the oficial group for all Our event with a NC reply. YOU ARE SELECT…!!! When selected, you will receive all the info first before this published in different websites with all the information to choose different space available.